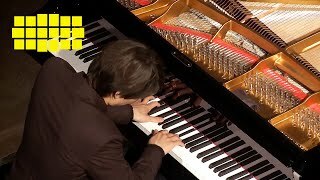 Listen to Debussy’s “L'isle joyeuse, L. 106 “ played by Seong-Jin Cho Live from Yellow Lounge Berlin. 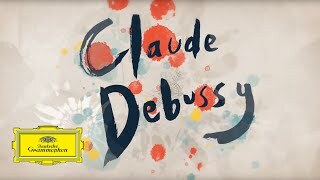 Listen to Debussy’s 3rd Movement “Clair de Lune” on his “Suite bergamasque” played by Seong-Jin Cho. 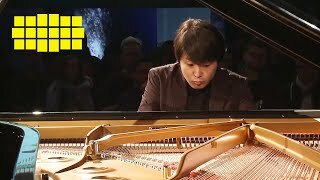 Watch Seong-Jin Cho perform Claude Debussy's 6th Movement “Golliwog’s Cakewalk” from his “Children’s Corner, L. 113” live from Yellow Lounge Berlin. 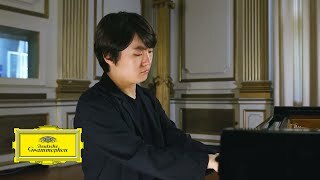 On the eve of the 100th anniversary of Claude Debussy’s death, 2015 Chopin Competition winner Seong-Jin Cho explores the great French composer’s piano music. Listen to Chopin’s Ballade No. 4 In F Minor, Op. 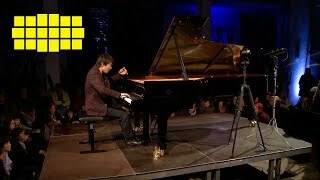 52, played by Seong-Jin Cho Live from Yellow Lounge Berlin. 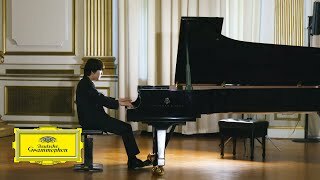 The 2015 Chopin Competition winner Seong-Jin Cho explores the music of both Frédéric Chopin and Claude Debussy on the eve of the 100th anniversary of Debussy. 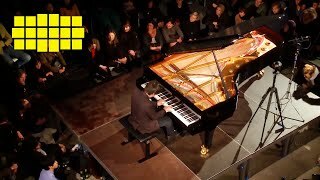 Listen to Debussy’s 1st Movement “Reflets dans l’eau” on his “Images I, L. 110” played by Seong-Jin Cho Live from Yellow Lounge Berlin. 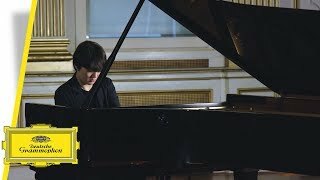 On the eve of the 100th anniversary of Claude Debussy’s death, 2015 Chopin Competition winner Seong-Jin Cho explores the great French composer’s piano music. Listen to Debussy’s “Golliwog's Cakewalk” played by Seong-Jin Cho. On the eve of the 100th anniversary of Claude Debussy’s death, 2015 Chopin Competition winner Seong-Jin Cho explores the great French composer’s piano music. Following his two best-selling all-Chopin albums, the pianist brings together some of Debussy’s most popular works and cycles, including Suite bergamasque (with the beloved “Clair de lune”) and Children’s Corner. Learn more about Seong-Jin Cho's new album 'Debussy'. Seong-Jin has brought together some of Debussy’s most popular works and cycles such as “Images I & II”, Suite Bergamasque (including the beloved “Clair de Lune”, well-known from various soundtrack features) and Children’s Corner, which contains favourites of every young aspiring piano student.